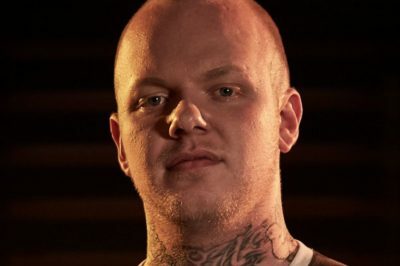 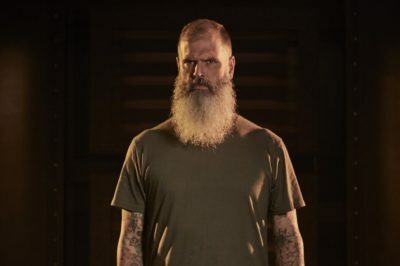 Ink Master season 11 finale review: Did Teej Poole, Tony Medellin, or Tiffer Wright win? 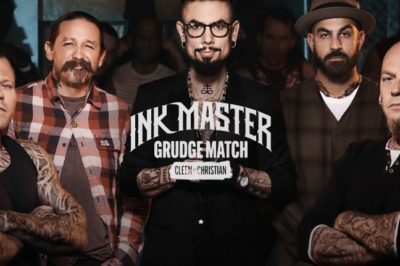 Who won Ink Master season 11? 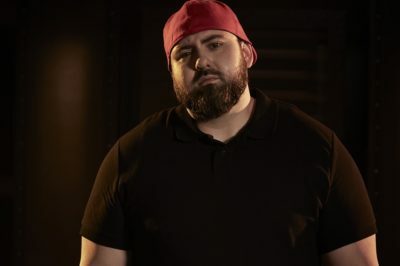 It’s time to find out who is taking home the grand prize and if Cleen Rock One or Christian Buckingham is going to come out on top!